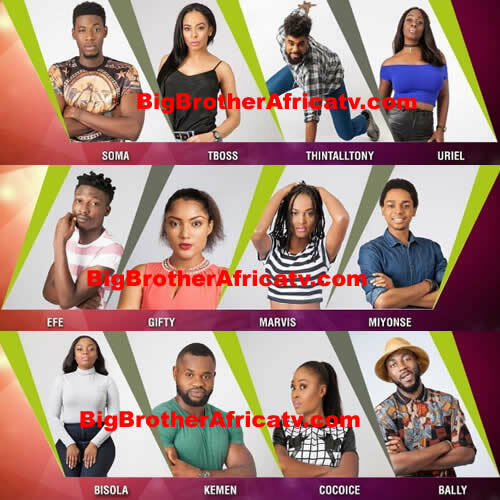 The launch show for the Big Brother Naija 2017 has just ended and for the next eleven weeks, these 12 housemates are going to entertain us – make us laugh, cry and get mad. We can’t wait for all the exciting drama. Efe we hail you. All your pals from Jos have your back. #Team Bisola all the way.